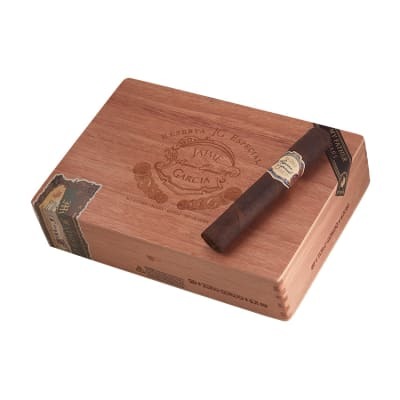 Jaime Garcia Toro Gordo cigars offer more of what YOU want in this incredible offering from the Reserva Especial line. 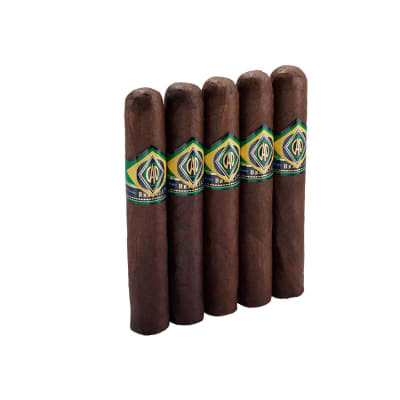 The same Nicaraguan core tobaccos you love are encased in a lush Connecticut Broadleaf Maduro wrapper for a long smoke to help you enjoy your down time. Get yours today! I love this cigar. Going to order a whole box! Another great smoke by My Father. A great stick, at a great price. Burn, smoke, ash, taste and consistancy are wonderful. 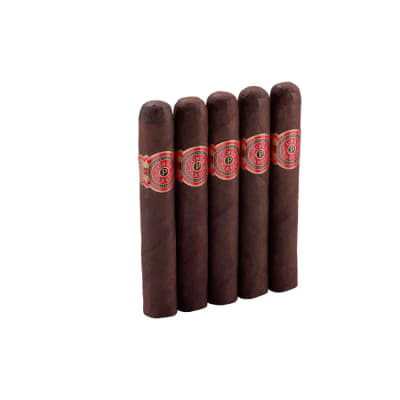 I love there Le Bijou, and am glad I tried these for a every day price, and smoke. Highly recomend. 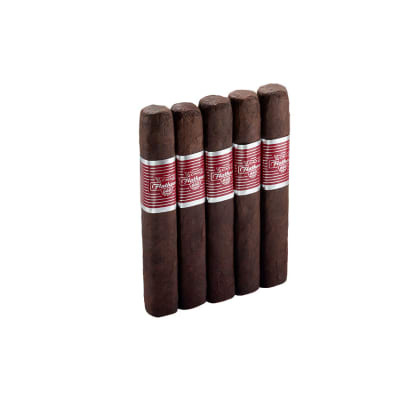 I will look into other smokes by them. 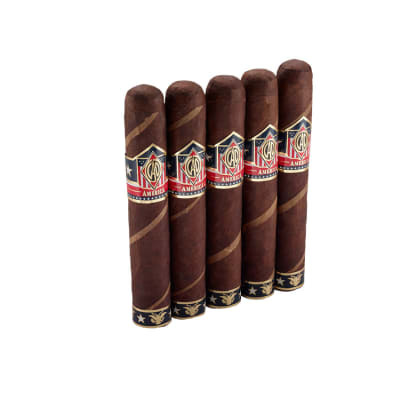 Excellent cigar for special occasions!